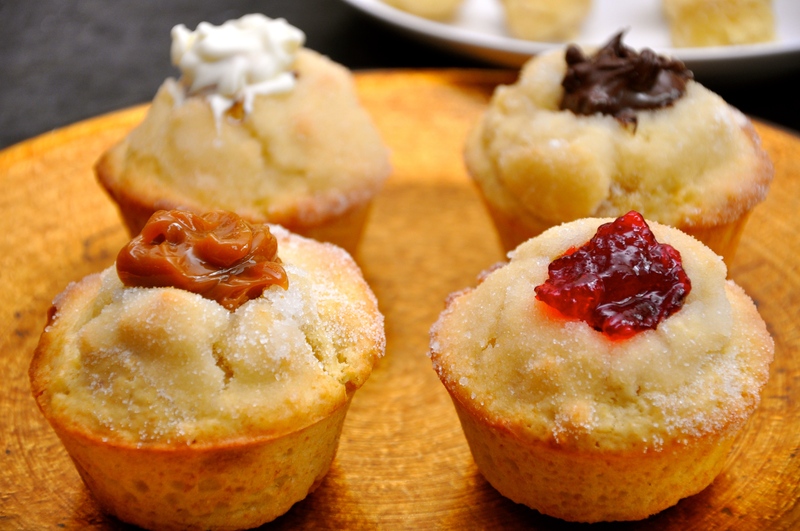 Instead of baking traditional jelly-filled doughnuts, enhance your repertoire (and Hanukkah table) by muffinizing—transforming doughnuts into muffins! 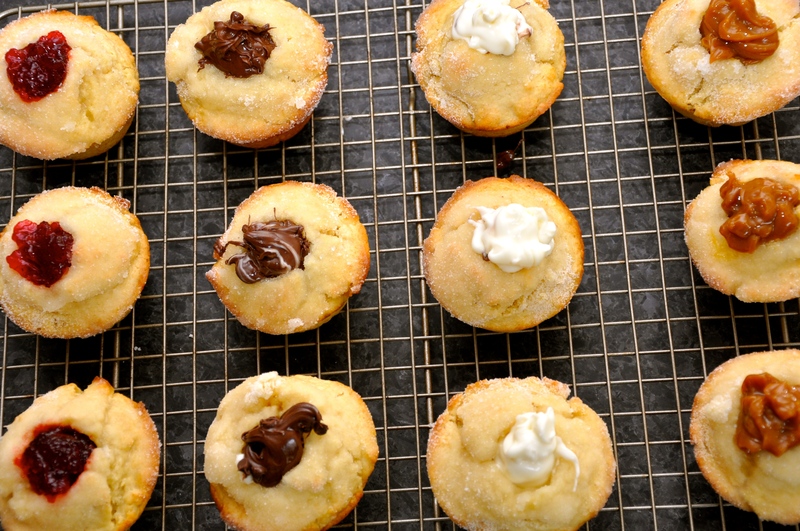 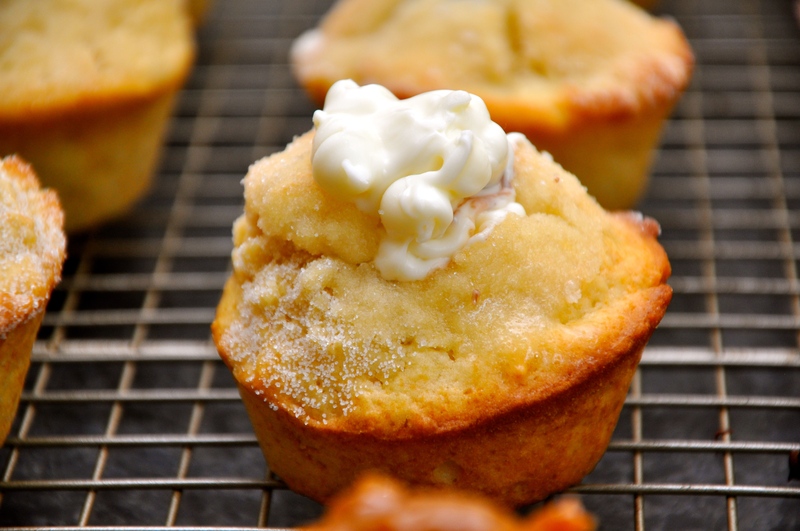 Hanukkah muffins are healthier, easier to bake, and just as delicious as the classic, deep-fried sufganiot. 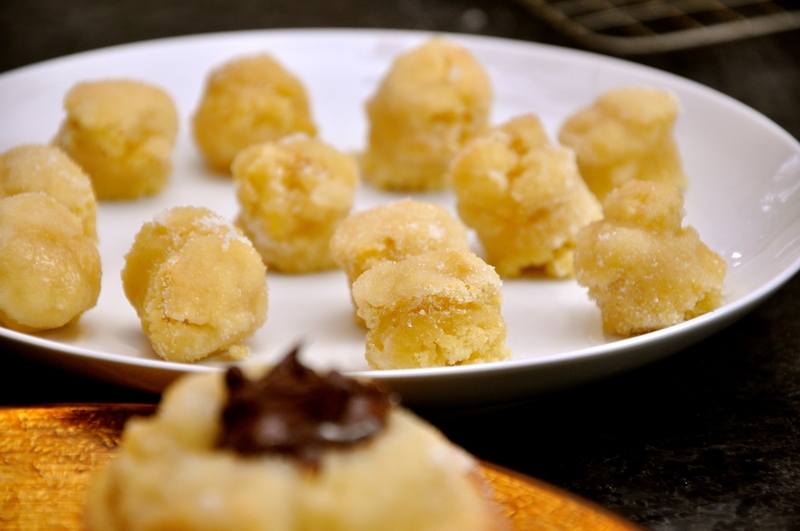 Experiment with different fillings (some pictured below), and serve alongside bite-sized “doughnut holes” (muffin cut-outs dipped in melted butter and sugar).